392 pages | 180 B/W Illus. Fundamental Building Technology introduces the technology, methods, and processes fundamental to construction by focussing on what is involved in building a typical low-rise house. Written with the novice in mind, this textbook is the ideal starting point for any construction student, as it fully supports the reader all the way to understanding the functional requirements of each element of the building, and how to take these into account through the building process itself. 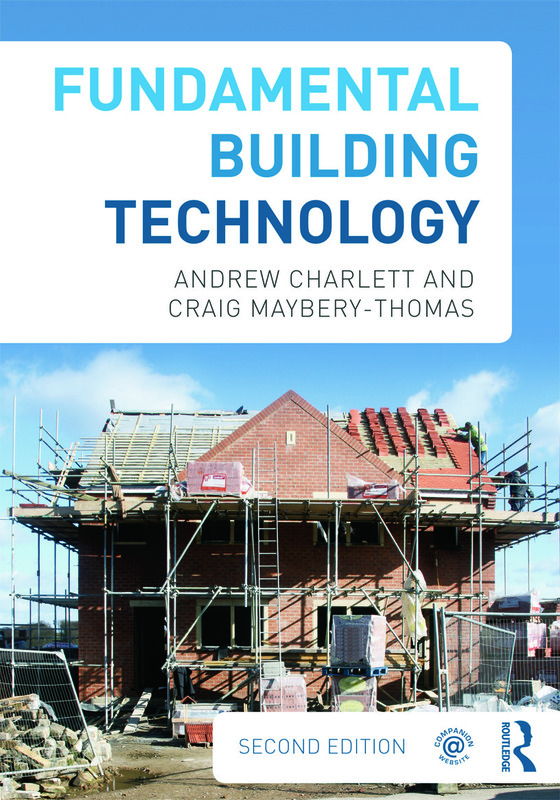 Concise, focussed and the most student-friendly guide to this topic available, Fundamental Building Technology is the perfect textbook for those taking construction technology modules at undergraduate or HNC/HND level.